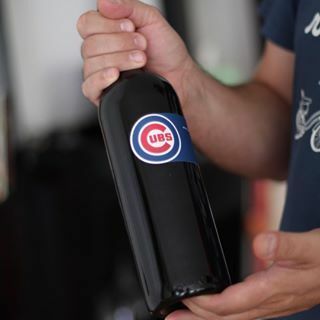 Okay #Cubs let's sweep this thing tonight! Are you nervous #Cubs fans? If everyone is wearing hats & gloves in the dugout, are the #Cubs dressed once again like they are going to rob a bank like in NLCS last yr? Probably going to be a low scoring game, the #Cubs will probably try to steal, hit and run etc, to manufacture runs. 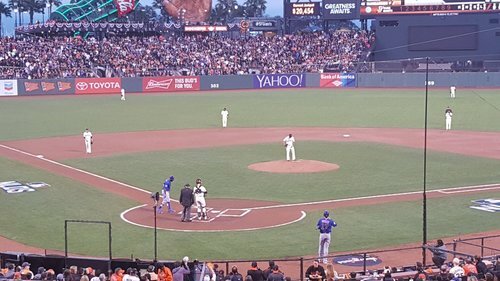 Can this game end so we can watch meaningful baseball? 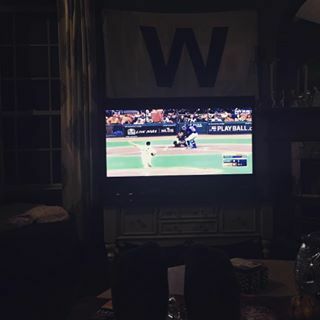 #sox #Indians bring on the #Cubs #giants game!